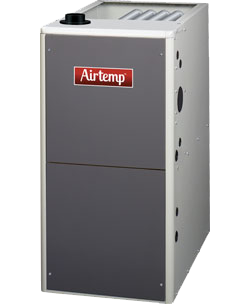 Comfortable, quiet home heating. Quality installation you can count on. Lowest operating cost 95% efficiency, two-stage heating, and variable speed blower motor.